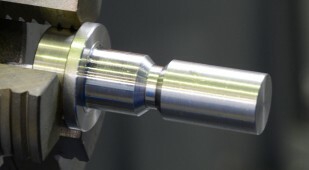 WAGNER® Werkzeugsysteme Müller GmbH specialises in the production of precision tools for use in the efficient production of external threads and special production stages such as beading, crimping, knurling or rolling-in. To weld small parts for an inductive sensor the company relies on the know-how and the expertise of CLOOS. 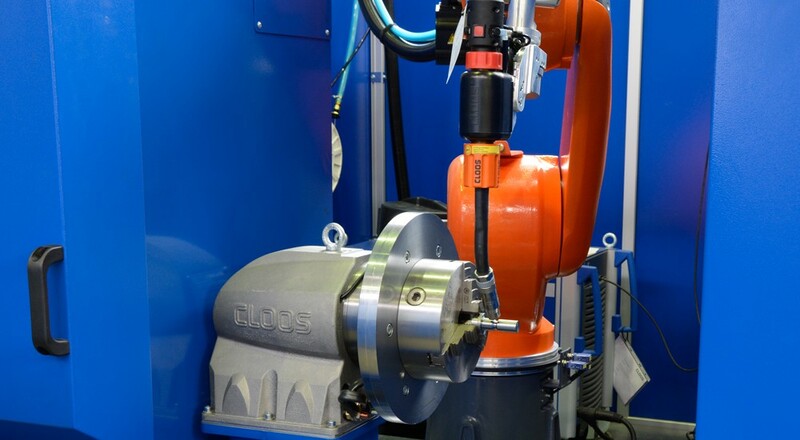 The QIROX QR-CC-3 compact cell is a "Ready to weld" system which has two workpiece positioners with vertical rotation. 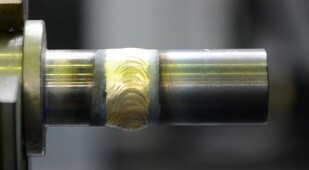 The welding area is closed by a manual sliding door which automatically releases the start preselection signal. 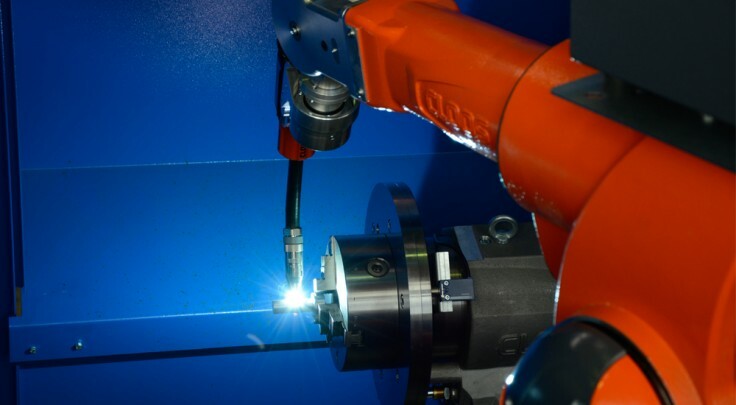 Whilst the robot welds at one station, the other station can be loaded again. All robot and positioner axes are fully synchronised. 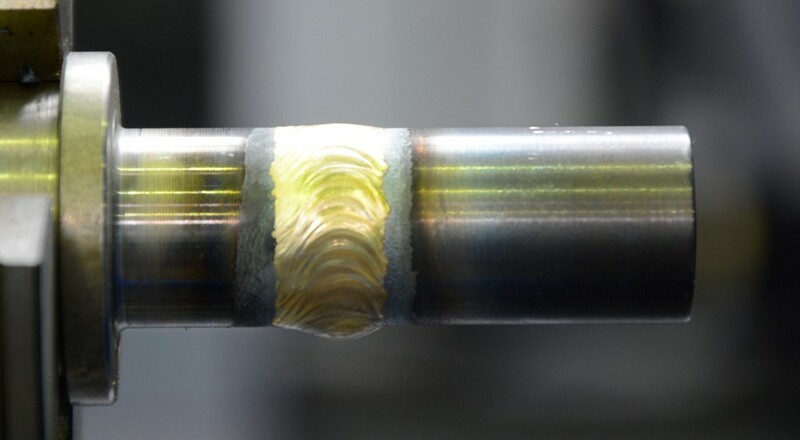 This provides excellent welding results, reduces the secondary processing times and speeds the entire process run enormously.